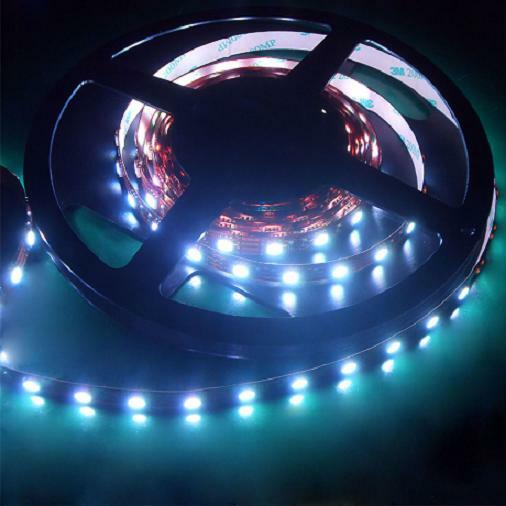 We are pleased to offer a wide range of LED Ribbon, LED Strip Lights & LED Tape – Standard 60LED/m LED Ribbon, High Performance 120LED/m LED Light Strip, Digital LED Tape, Professional 5050 CRI 95 LED Light Strip, 5630 LED Ribbon, Side Emitting LED Tape, Bendable/Flexible LED Light Strip and IP66 Waterproof LED Ribbon. 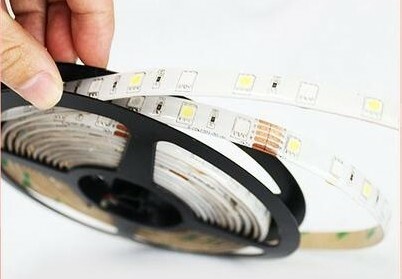 Available in white (warm, natural & cool) static colour, colour change and kelvin specific RGBW. 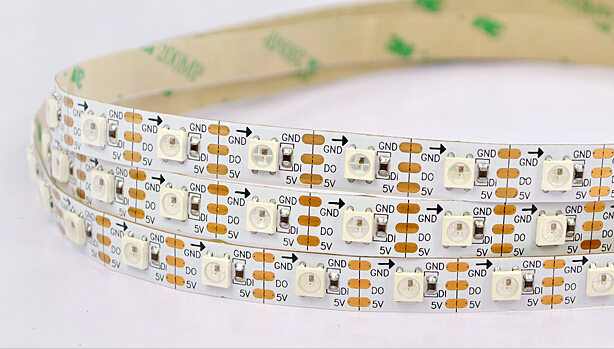 We also sell 1) ‘snap-on’ connectors which avoids the necessity to solder, 2) 2 core or 4 core flex by the metre & 3) Extrusion with a frosted diffuser to make up your own bespoke LED strip lights. A recent addition to the LED ribbon tape family is a Digital strip & controller. 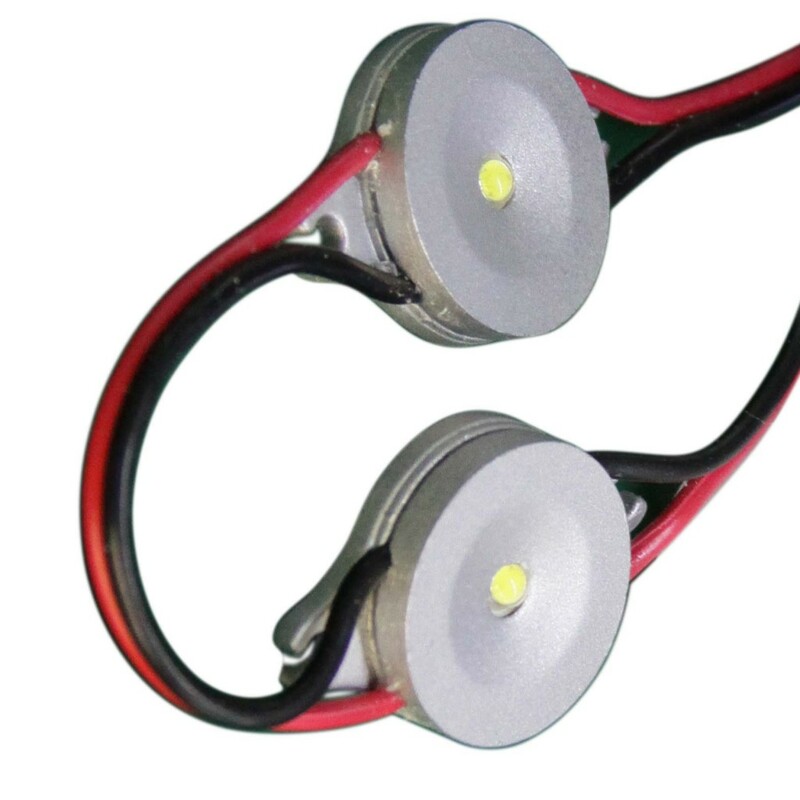 Each LED can be programmed and operated individually. This is not an amateur product. 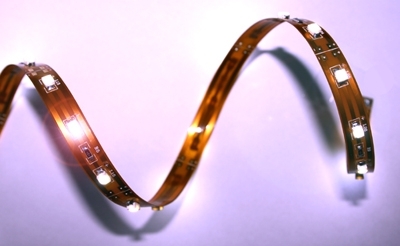 For large quantities we offer a bespoke service where we will manufacture your LED ribbon tape or LED ribbon strips to various lengths. 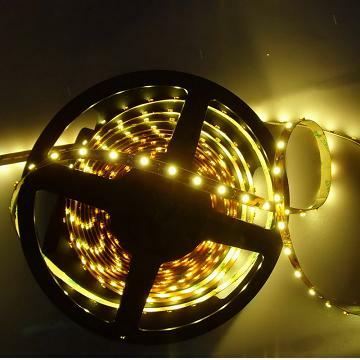 If you need any assistance with choosing the best product for your application then please either telephone or email our sales team who will be happy to specify the best LED Ribbon Lights, transformer and controller. 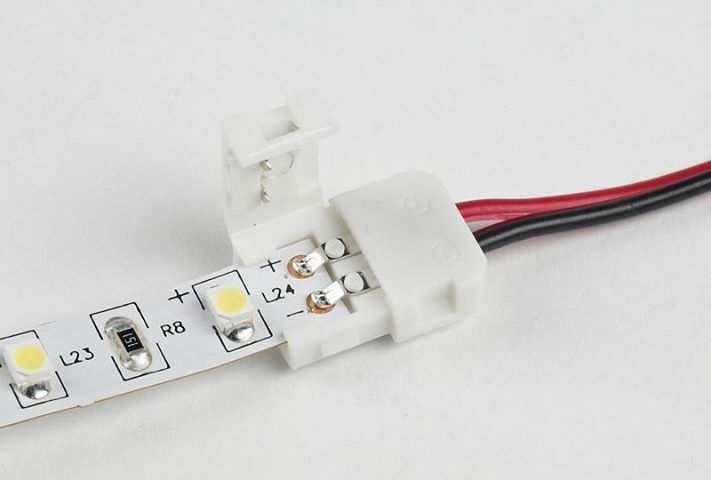 The LED ‘snap-on’ ribbon connectors power cable makes a simple & secure way to add an extra power cable to a cut length of LED ribbon. The ‘snap-on’ inter-connecting cable with 140mm of cable allows for cornering or just spacing lengths of ribbon apart. 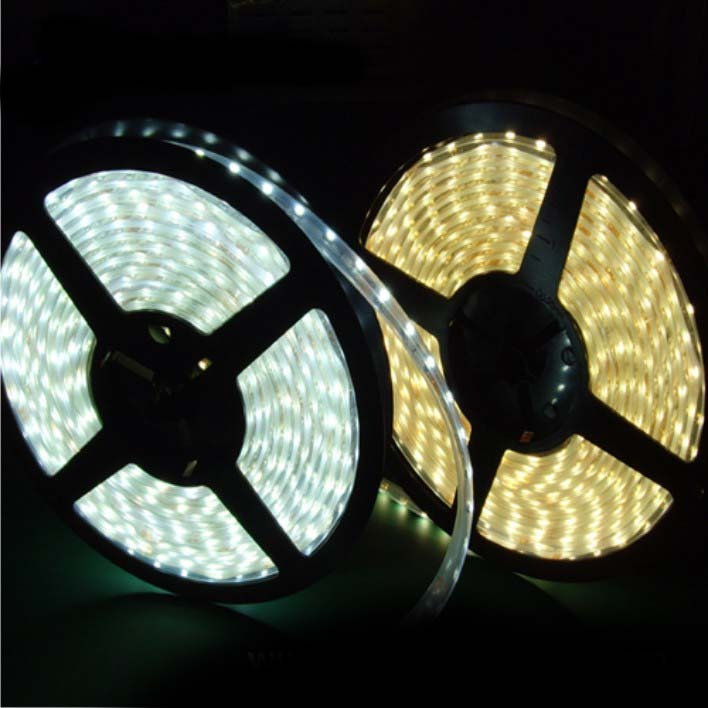 To join two lengths of LED strip lights together seamlessly use the ‘snap-on’ coupling joint. Supplied on a 5m reel – it cannot be cut. 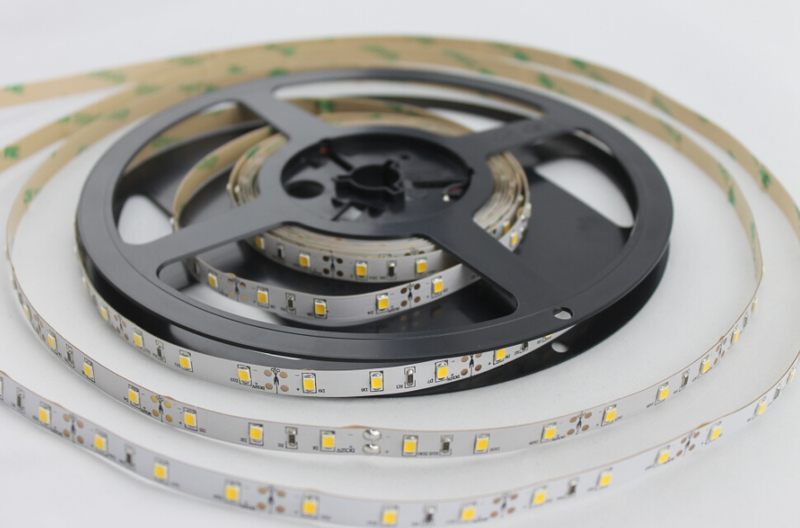 All our non-waterproof LED ribbon tape can be supplied with this finish, please call our sales team for further information – 01492 233002. 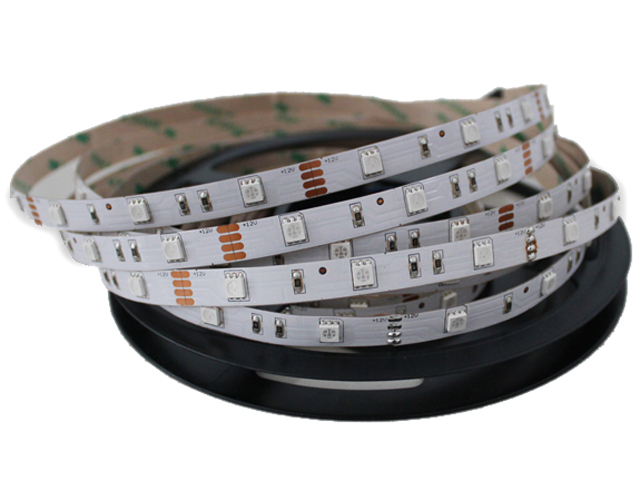 Our standard LED ribbon strip (60 x 3528 Epistar LED/m) which has great flexibility and in turn allows for stunning and creative effects. 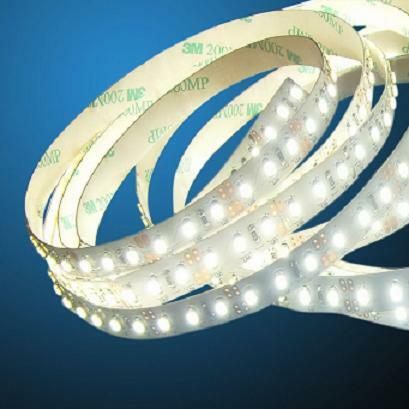 Its physical size means it can easily be concealed in a variety of applications – under shelf lighting, cove lighting, cabinet lighting and many more. 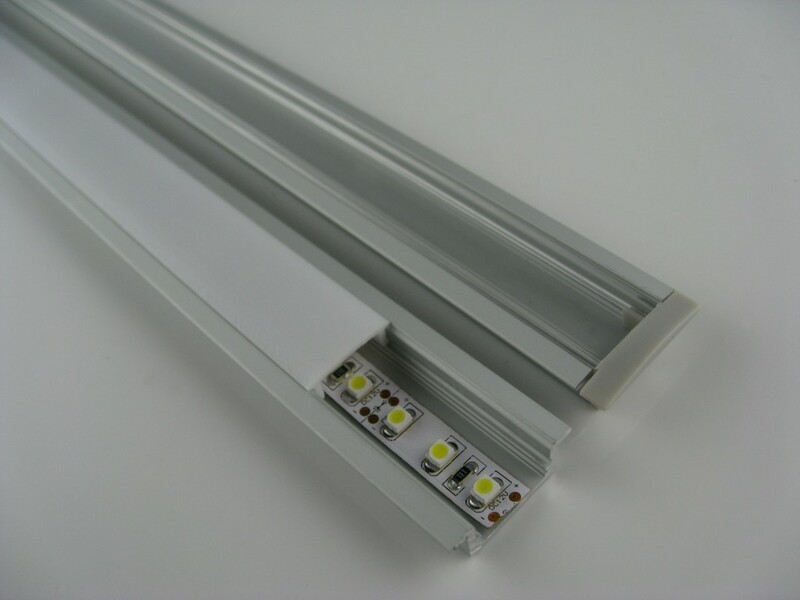 A neat aluminium extrusion complete with frosted diffuser used with one of our many LED ribbons makes a bespoke light strip. The aluminium extrusion is available either as surface mounted or recessed (waterproof version available) and comes complete with end caps (one has a hole for the power cable) and fixing brackets for the surface mounted extrusion. Comes in 1m lengths – this extrusion can easily be cut to fit any application or multiple lengths can be used to make a longer linear length.